So . . . a boy falls in love with a lovely, serious and soulful young girl. It is their time of innocence and discovery. Their lives are made whole by their devotion to one another, and so they marry. For five years their happiness is complete, and every day brings a new episode of delight. Then, sadly, she goes away. The boy grows older but never finds another to compare to his beloved. He visits their old haunts and keeps pictures of her on his wall. He watches the home movies they made together over and over. He keeps her memory alive in his heart. And he misses his chance for happiness a second time. The new Dark Shadows movie from Tim Burton is now in cinemas everywhere and includes a cameo scene featuring Jonathan Frid, David Selby, Kathryn Leigh Scott and myself. Please go and see the movie and keep an open mind. I've watched it twice and, I loved it both times. 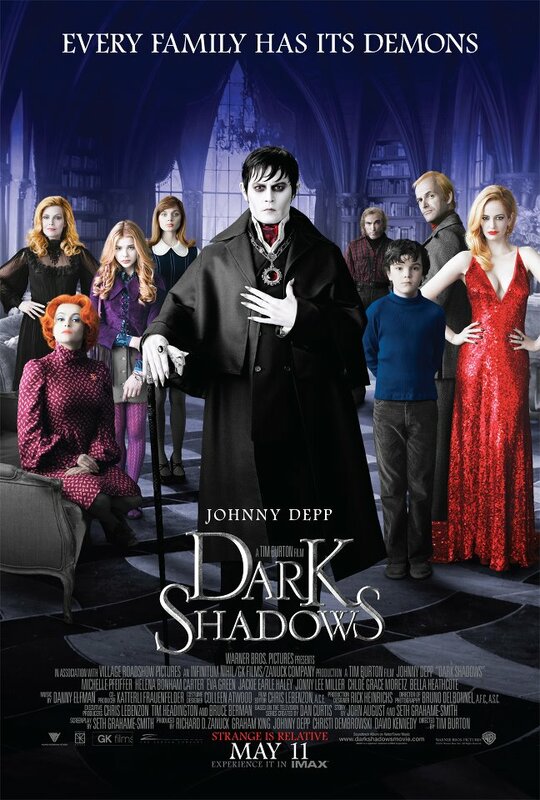 Eva Green is gorgeous and Johnny Depp creates a new and memorable Barnabas. It's gloriously entertaining and lavishly filmed. 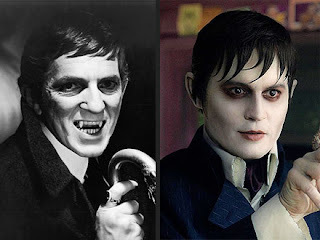 Enjoy it as another chapter in the Dark Shadows legacy, adding to the joy we have all shared. To celebrate the release, I've added some new autographed pictures from the filming to the Online Store. Take a look!